At least twice a week I'm posed the question "Why use Joomla!?" Ok, really that's the follow up question to "Do you develop WordPress sites?" While the correct answer is that I use the technology most appropriate to the task, it is true that more times than not, I use Joomla!. In case you missed it with all of the fireworks and barbecue, Joomla 3.7.3 was released. It includes security patches and bug fixes. If you need help updating your site, we're happy to help. Joomla Tip of the Day: Reorganizing your image files! So you've had a site for a really long time, like super long, and you've assigned your promising young intern to some simple tasks. Shouldn't take too long, maybe one hour max. Well, two hours later your intern comes into your office looking completely exhausted and hating his/her life. He/she comes to you explaining how they couldn't find any of the right pictures easily. The company folder was empty and the logo was found in some random folder named 'a'. Maybe it's time for some spring cleaning. You've hired a graphic designer to create the new look-and-feel of your website. They've come back with a great design that you absolutely love. You give it to your web developer and they tell you the fonts the designer has chosen are not in Google Fonts or other means but can be purchased for a somewhat high fee. What do you do?Here's one way to solve it, use Adobe Typekit. How do we come up with content ideas? Great question! You’ve asked, and here is an outline of our process with answers. 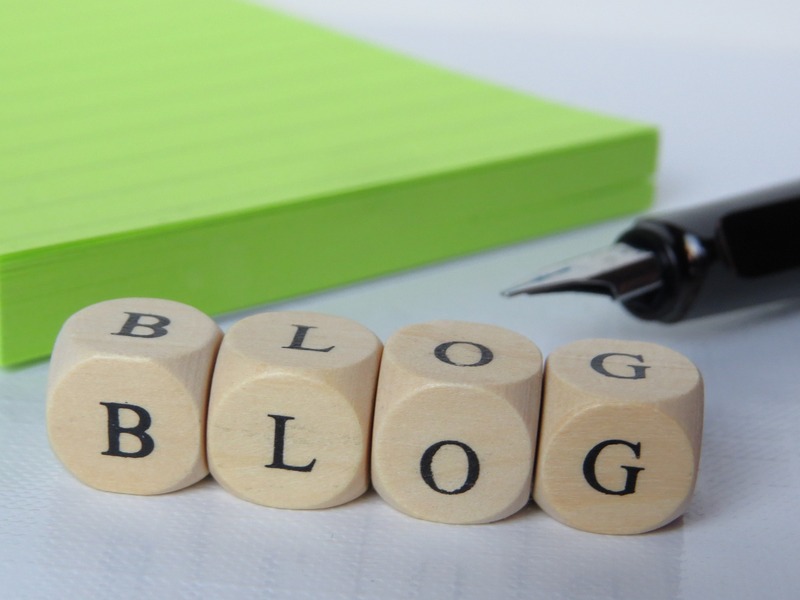 Do you have a fear of blogging? It may seem like an odd question. I meet with clients regularly and discuss the benefits of sharing their great stories through blogging and the reaction I get is not very encouraging. It's either "I don't know what to write", "I don't have time", or "Who's going to read it". As we dive into these thoughts, it tends to boil down to one single theme, their fear of blogging. I get it. It may surprise you to learn that it happens to me from time to time. I utter the same words. Here are 3 techniques that have worked for me. Ever look at a blog post, email or microsite and think, "Wow, this is great." Ever wish you could come up with the same type of content? If you've not heard of it the term Inbound Marketing, let us introduce you. Willie Nelson’s “Always On My Mind” was the Billboard number one country album of the year in 1982 earning two Grammy Awards. Selling records is not very different from SEO (search engine optimization), let us explain.